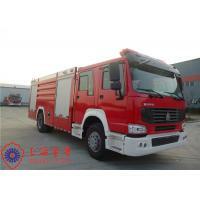 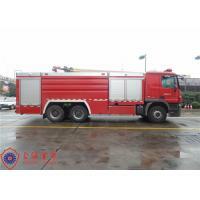 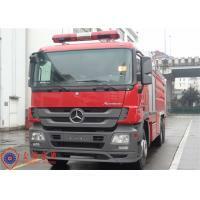 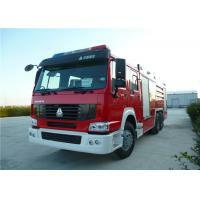 Dry powder & foam fire truck adopted Mercedes Actros3344 Chassis and converted double row four-door cab. 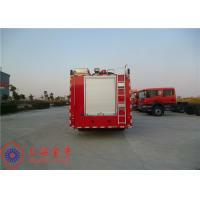 The vehicle is well laid-out, the equipment tank and pump room is separated structure. 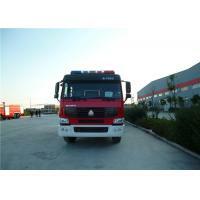 The appearance is novel and concerted. 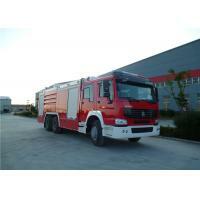 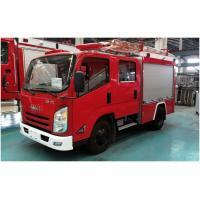 Central mode dry powder system and rear mode fire pump with compact structure, operation and maintenance is convenient. 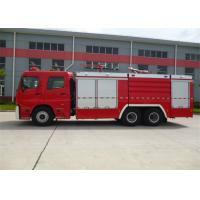 Shanghai Jindun special vehicle equipment Co., Ltd. is a high-tech special vehicle enterprise and flagship company of jindun group. 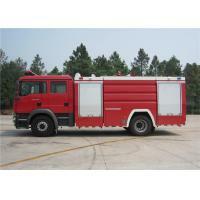 It owns first class factory, internationally advanced processing equipment, gathers many top technicians and industrial experts, establishes national grade technology R&D center, and has 112 types of products, including truck crane, aerial working platform truck, road wrecker truck, road maintenance truck, dump truck, CAFS fire trucks, chenical fire truck, water tank foam trucks, emergency rescue vehicles, gas supply vehicles, lighting truck, satellite communication command vehicle, road-rail convertible vehicle, aerial ladder trucks, aerial platform truck, airport fire trucks, long distance water supply truck, water tower fire truck and other general fire trucks. 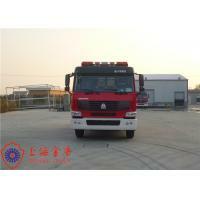 Jindun as member of China fire protection Association, was certified by TUV system, NFPA and CCCF. 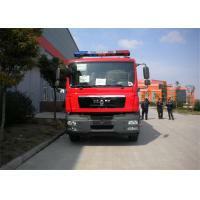 By excellent products and innovative technology, we are engaged in developing a "safe, livable and rich society.